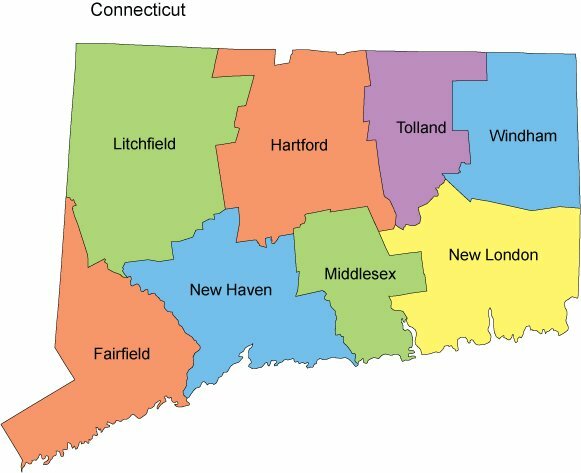 This Connecticut State Map with Counties comes in a number of formats, including Adobe® Illustrator(.AI), Adobe Photoshop (PSD w/layers), Adobe Portable Document (PDF), Vector EPS, DWG for CAD users, Microsoft PowerPoint® (PPT), Windows Meta File (WMF) for Microsoft Office, JPG and GIF. All formats are provided in this package at one low price!!! 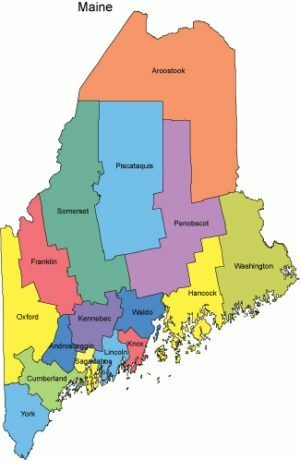 The Connecticut PowerPoint Map is a vector map that can be edited in PowerPoint. Each county is its own object and each county name is its own text box. Users can easily add pinpoints, location points, text and other elements to the map. Since the PowerPoint map is vector it can be resized without losing quality. The Connecticut Map in Adobe Illustrator (.AI) format is a vector map compatible Adobe CS2 and newer. Each county object is in its own layer and are fully editable. This means you can add your own elements to the maps, edit borders, separate counties, change colors, show or hide layers and more. You can resize the images without losing quality. Additionally, county names are provided on a different layer in Illustrator, so they can be manipulated as needed. The Connecticut Map in Adobe Photoshop format provides a map of Connecticutwith county objects. 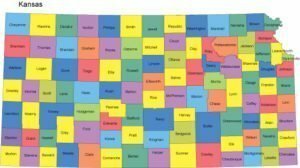 The base map is a raster format and each county is easily selectable using the “Quick Select” or the “Magic Wand Tool” in PowerPoint. All text is editable and each county name is on an individual layer. The Connecticut Map in Adobe PDF format, is a vector format file that can be edited using Adobe Illustrator. This is the portable document file format provided by Adobe. The Connecticut Map in EPS format is a vector version of the map that can be used for most graphic design projects. The Connecticut Map in WMF format can be imported into popular Microsoft Office® applications such as PowerPoint® and Word®. This is a vector format that “ungrouped”, edited and resized without losing image quality. The Connecticut Map in JPG and GIF format images of the maps are raster images and are best used for web graphics. The Connecticut PNG Map file is a raster graphic best used for web sites. The PNG file has a transparent background, so it can be used on any color or graphic web background.